It is 1837, and the city streets teem with life, atmosphere, and the stench of London. Sarah Gale, a seamstress and mother, has been sentenced to hang for her role in the murder of Hannah Brown on the eve of her wedding. Edmund Fleetwood, an idealistic lawyer, is appointed to investigate Sarah's petition for mercy and consider whether justice has been done. Struggling with his own demons, he is determined to seek out the truth, yet Sarah refuses to help him. On a dark Kentucky night in 1952, exactly halfway between her 15th and 16th birthdays, Annie Holleran crosses into forbidden territory. 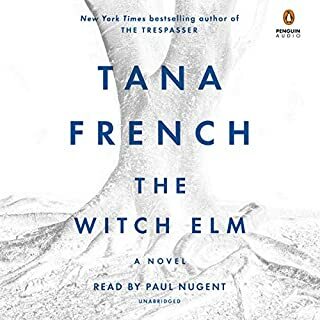 Everyone knows Hollerans don't go near Baines - not since Joseph Carl was buried two decades before - but armed with a silver-handled flashlight, Annie runs through her family's lavender fields toward the well on the Baines' place. At the stroke of midnight, she gazes into the water in search of her future. 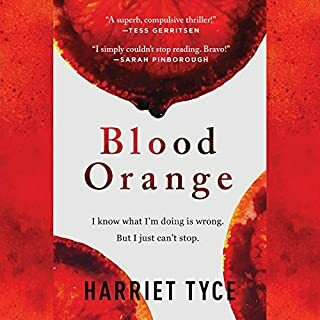 A debut psychological thriller about a young woman who finds her sister brutally murdered and the shocking incident in their past that may hold the key to finding the killer. When Nora takes the train from London to visit her sister in the countryside, she expects to find her waiting at the station or at home cooking dinner. 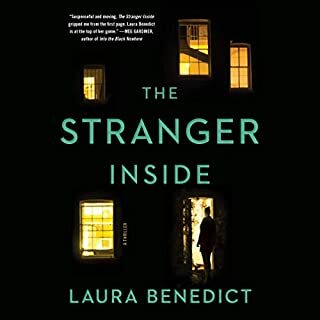 But when she walks into Rachel's familiar house, what she finds is entirely different: Her sister has been the victim of a brutal murder. Stunned and adrift, Nora can't return to her former life. 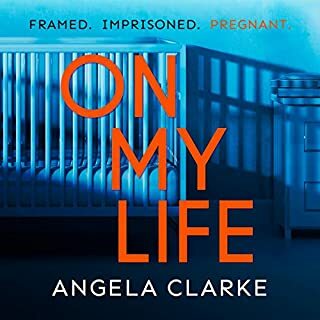 An unsolved assault in the past has shaken her faith in the police, and she can't trust them to find her sister's killer. Haunted by the murder and the secrets she unravels, she is under the harrow - distressed and in danger. As Nora's fear turns to obsession, she becomes as unrecognizable as the sister her investigation uncovers. 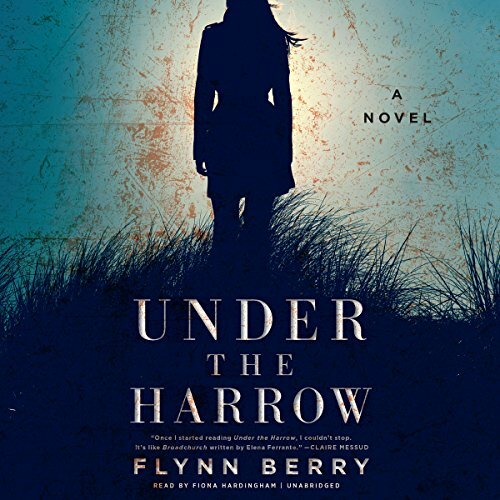 ©2016 Flynn Berry (P)2016 Blackstone Audio, Inc.
What would have made Under the Harrow better? I got this book because of the reviews. I was bored out of my mind. Yes, the book has a good twist to it, but the whole books is just so drawn out. I was confused with all the characters and couldn't keep track of everyone. I am just so happy it's over. Has Under the Harrow turned you off from other books in this genre? No, I still like mysteries. There was no heart in this book. The main character was painful and a mess. I couldn't put it down, so I finished it in a day. I hope this author writes many more, but I hope they're longer. What did you love best about Under the Harrow? The gradual deterioration of Nora, so well depicted. The story really dragged, and never picked up. The twist at the end wasn't exciting and didn't give me any pay off. And I'm not really a tough critic. This is my second least favorite book I've read all year, after Shattered, which was awful. Loved the character development and the beautiful descriptive language. The plot twist was foreshadowed, but still unexpected. I'd recommend as a good summer listen. I started reading this book a while ago and it started off really interesting. 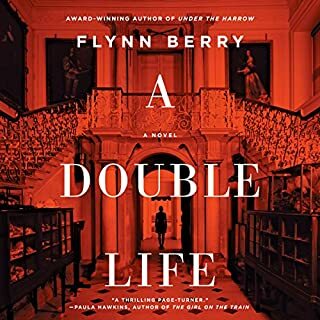 When I purchased it from audible.com and finished listening to the story I was a bit disappointed in the way it would bounce back from teenage memories to the current happenings...confusing really.